Canary Yellow Two-Slice Toaster | New Style Map - A Map For Your Fashion And Styles! 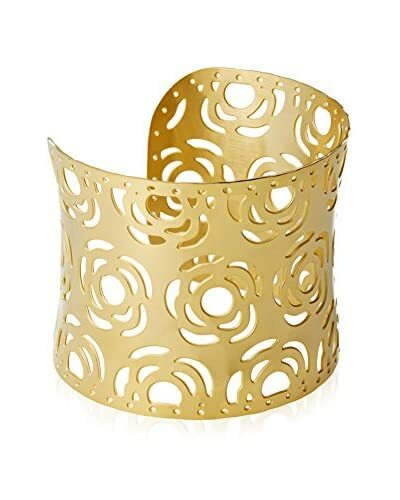 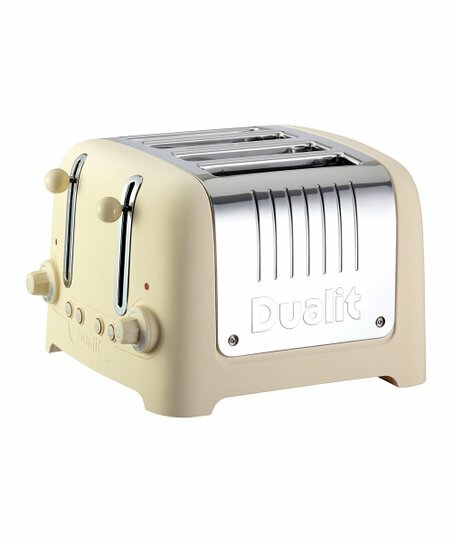 Hand-assembled in England, this toaster is fit for a queen. 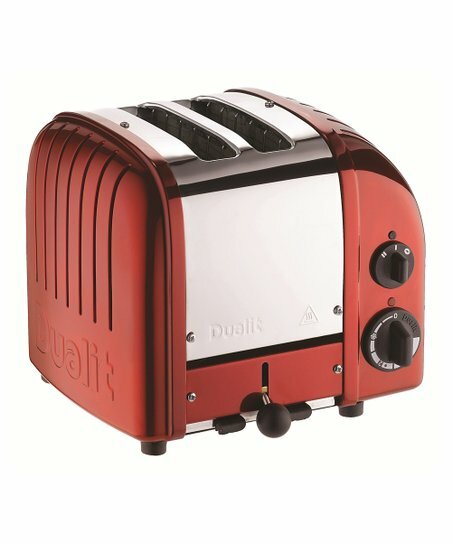 It offers all the sensational styling and functionality of a classic Dualit toaster, along with features for defrosting frozen bread and wide 1-inch slots for buns and bagels. 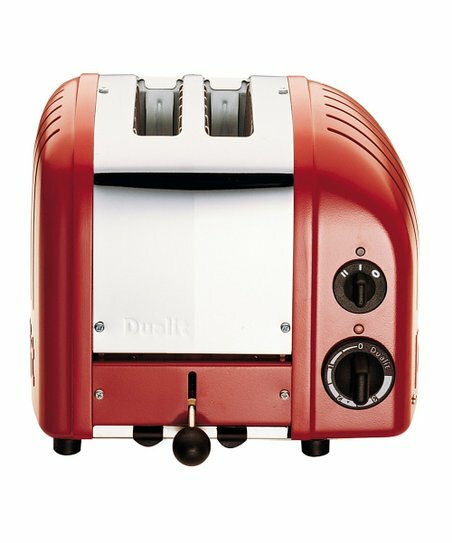 It has a selector control for heating one or both slots, plus an award-winning, patented ProHeat element that increases efficiency and element longevity. 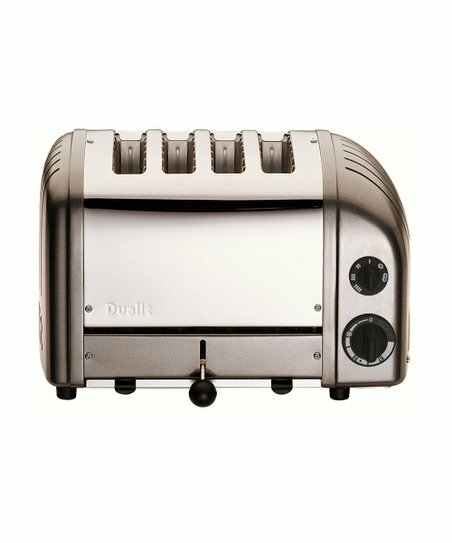 Built to last with an insulated stainless steel body, variable controls and automatic turnoff, it impressively toasts up to 65 slices an hour. 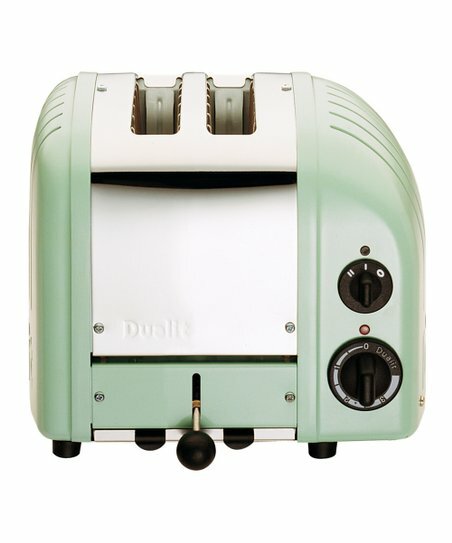 A removable crumb tray and adjustable rear foot make it easy to clean as well as simple to use for an unparalleled appliance that”ll add fashion and function to the kitchen for years to come.